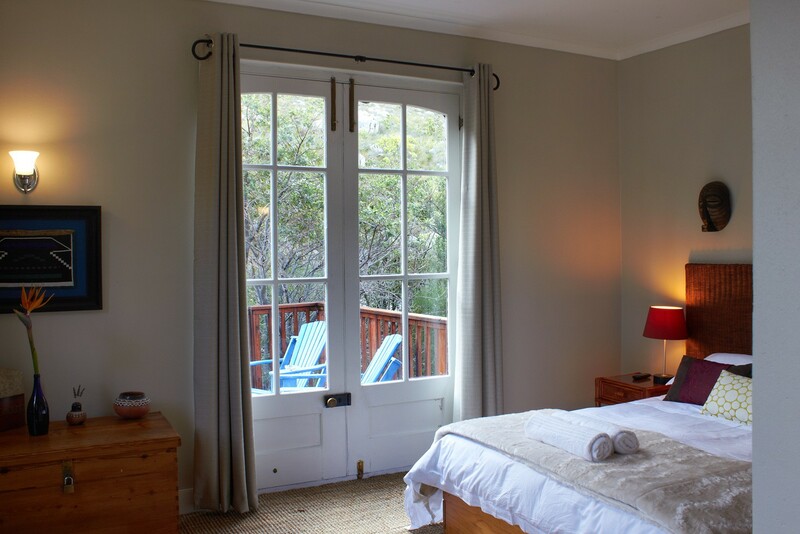 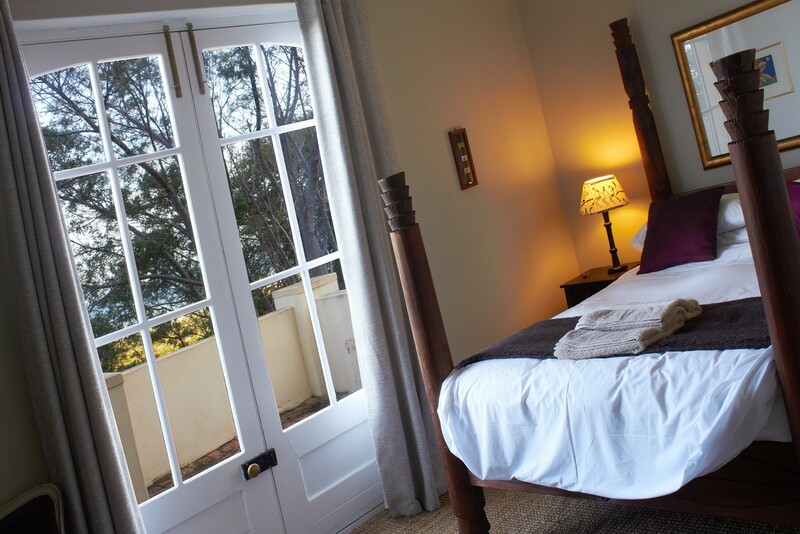 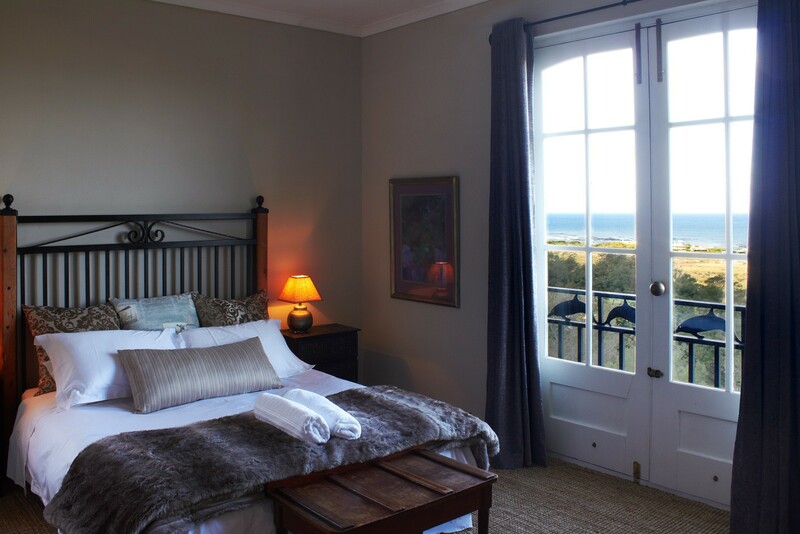 Individually decorated & comfortable rooms with percale cotton bedding and some of the most spectacular views of the coastline & sea, on the Western Cape's southern coast. 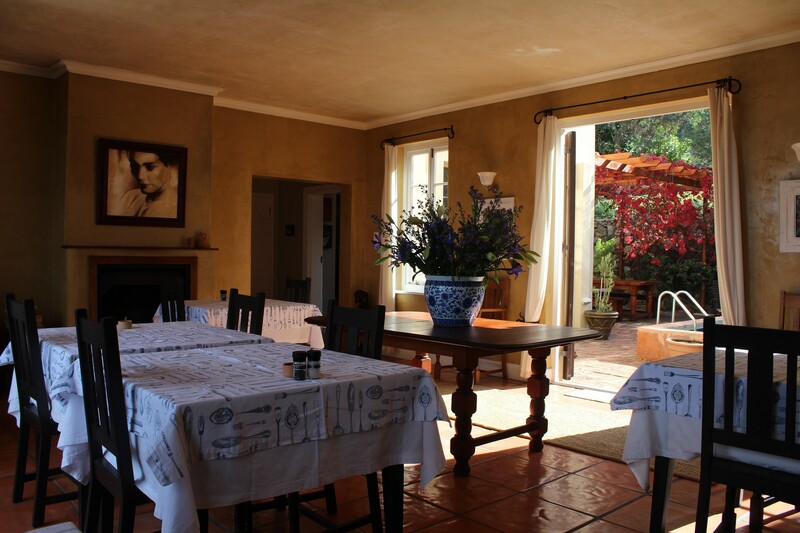 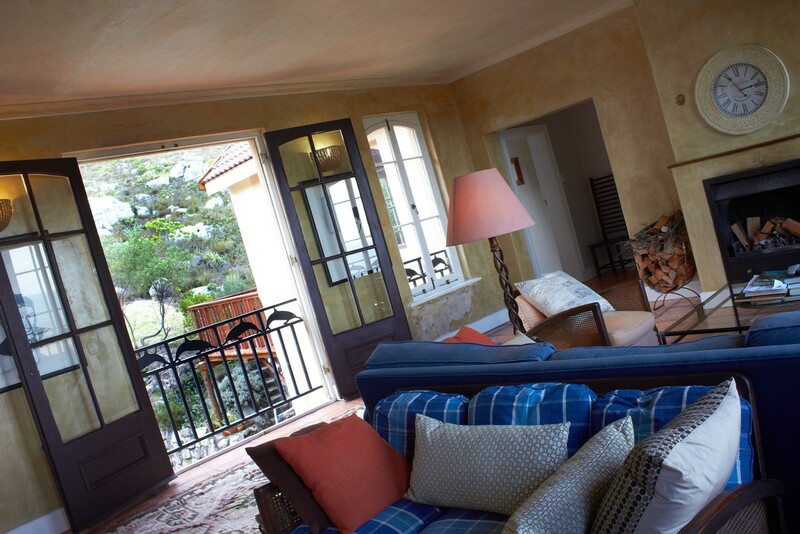 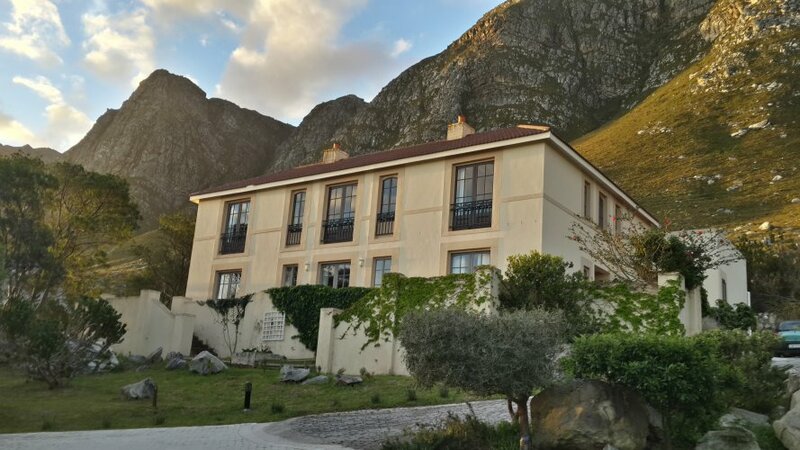 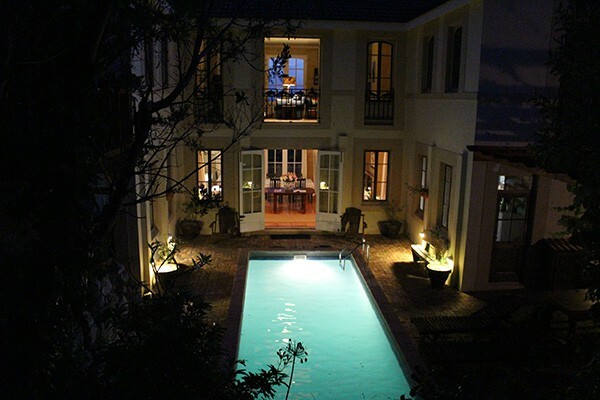 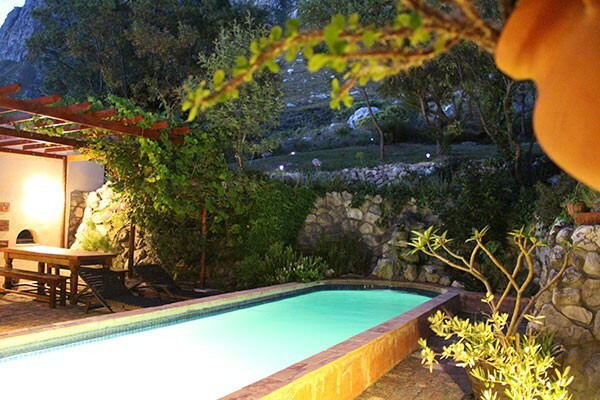 Situated in Betty's Bay on the scenic whale coast route between Cape Town and Hermanus. 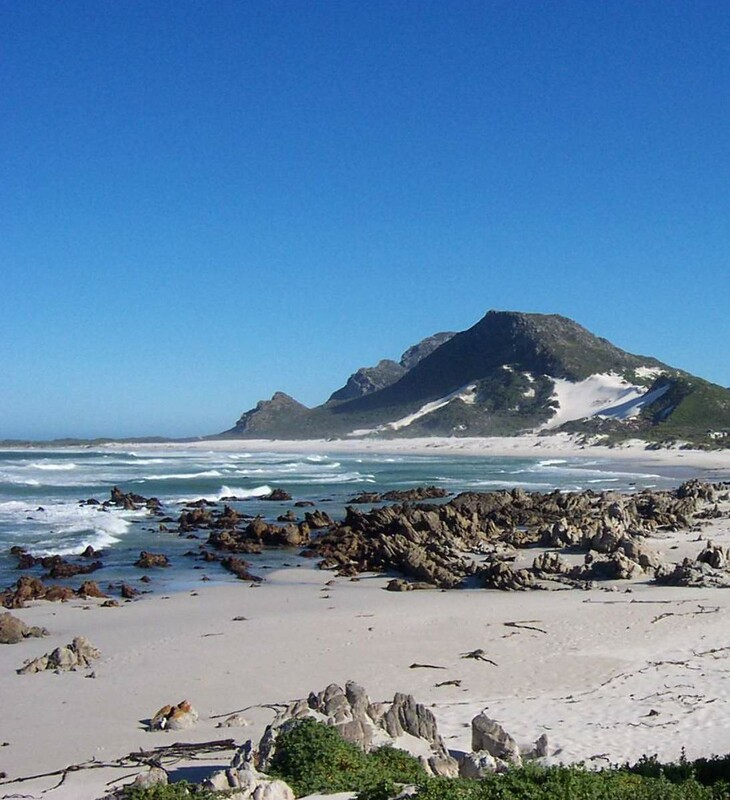 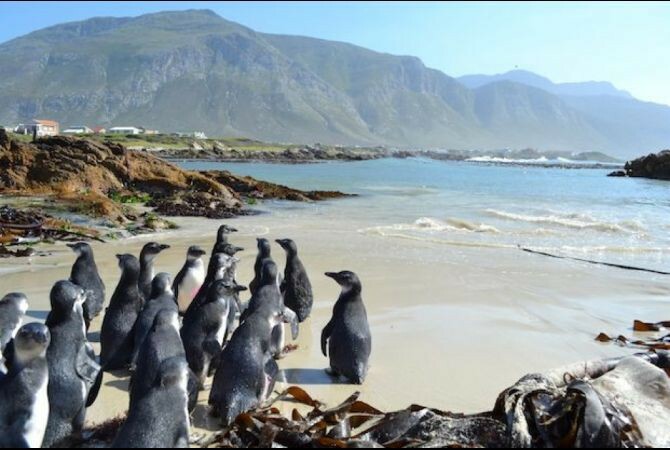 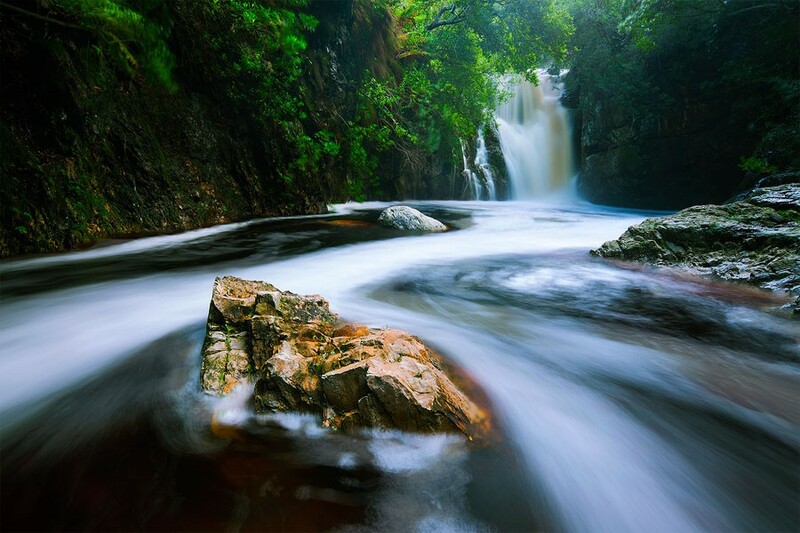 Being a part of Southern Africa's first internationally recognized UNESCO Biosphere Nature Reserve (The Kogelberg) the whole area is considered the heart of the Cape Floral Kingdom with some 1600 species.